At Shammy’s Auto Detailing, expect to roll out of our shop with your ride looking minty fresh with that day one shine. A new generation protection product “Ceramic Coating” using cutting edge technology. The result is a coating that wont be washed off like a wax. 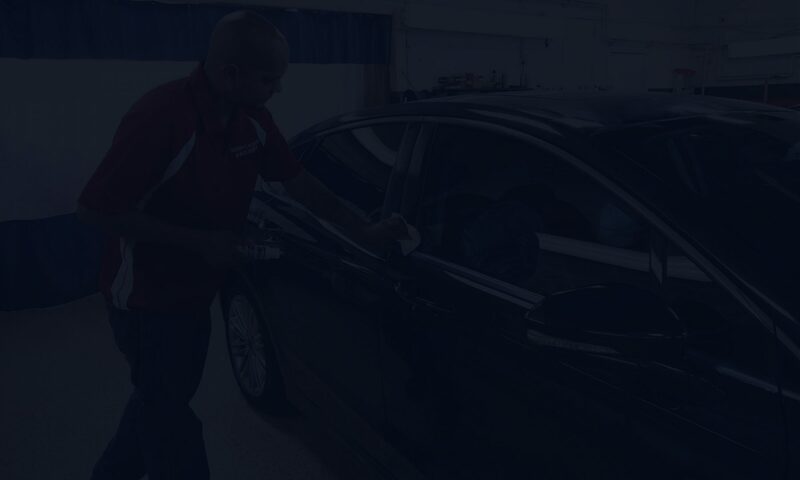 We at Shammy's Auto are your local car & home window tinting professionals. We provide the essential skill needed to maintain that “showroom-new” look. Some customers do it for the look, others some may need it for health reasons. Shammy’s Auto Detailing uses specially designed tools to apply rust proof coating where your car and truck needs it the most. We cover all hidden areas usually missed by other service providers. We make sure your vehicle is completely protected from rust and we back our work with Shammy’s guarantee. 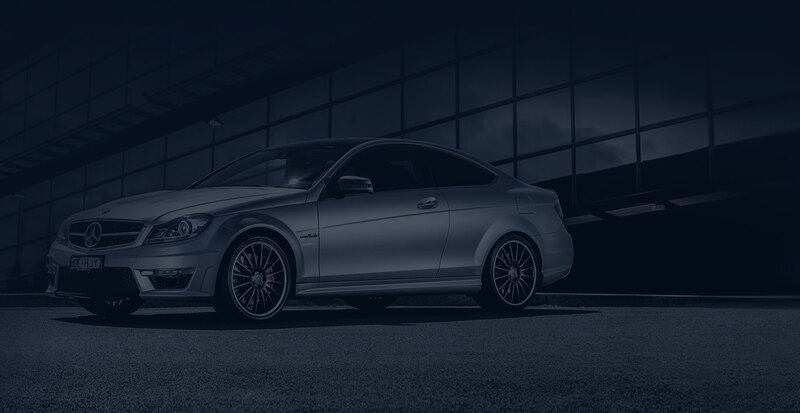 We are your singular source for all automotive technology, matched by our expert advice and installation. From dash cams, navigations, remote car starters and automotive entertainment systems, Shammy's Auto has you covered with all the latest automotive electronic deals. We also provide Free local shuttle service to our customers. or comfort while the car is being detailed at Shammy’s. Paul was ecstatic when he saw his Jeep Wrangler and praised Shammy for his incredible work. He said, “I have not seen my Jeep this clean since I bought it”. These are the words of satisfaction we love to hear from our clients. "I had the full tint all around the car. The experience was really well. The car I got it back in perfect condition, exactly how I wanted. You guys were able to explain to me the different types of tints that you do. I had the 20% done all around it. Which is exactly what I wanted, it’s dark but this is exactly how I wanted. I am really happy with it. Thank you again for the great service." 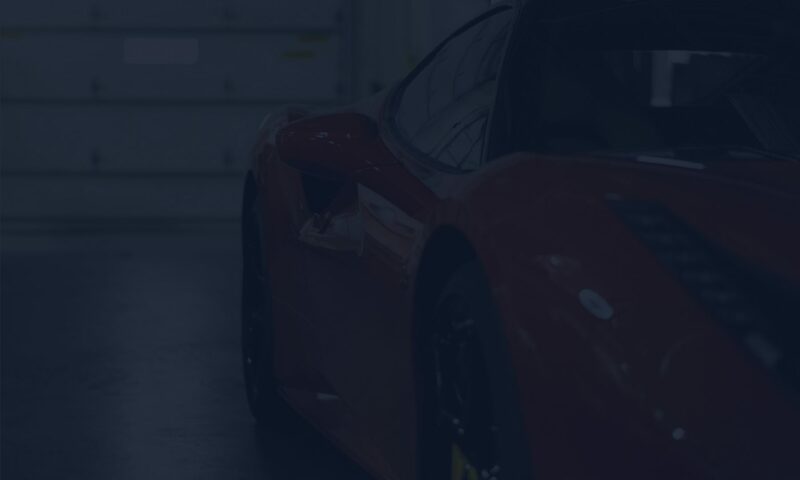 With a wide array of regular customers, automobile dealers, car enthusiasts and even a few celebrities, Shammy’s Auto Detailing remains your top choice. Drop us a line and we'll be in touch!